Trying recipes I found on Pinterest | 1. 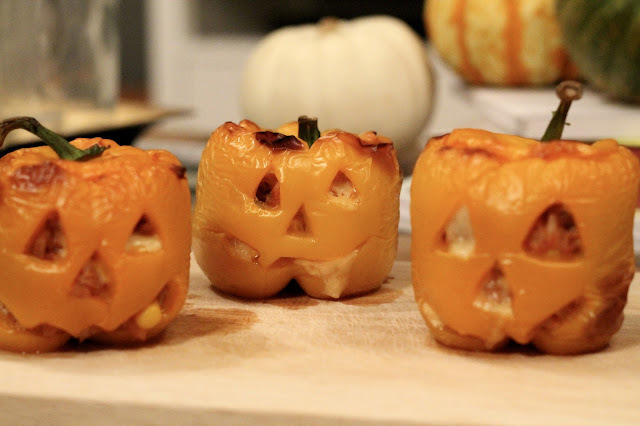 Stuffed Pumpkin Peppers | gingerbread smiles. Oh my god Danni! 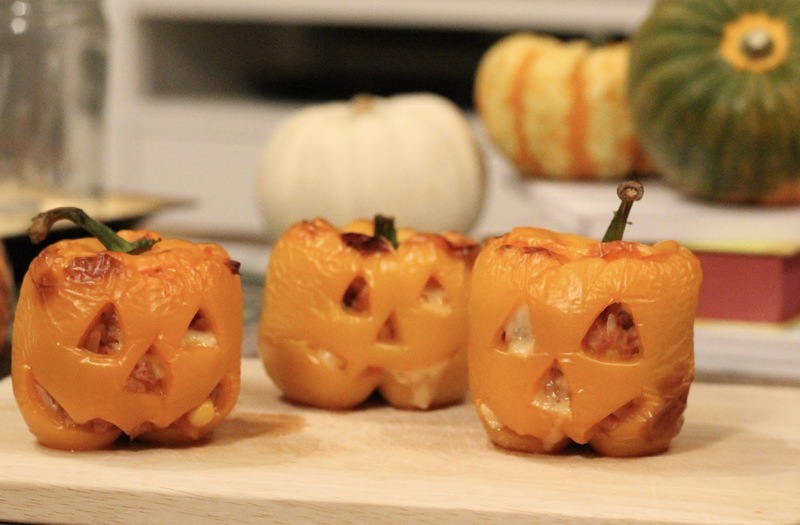 These look adorable and sound unreal. Definitely think I'm going to have to make some before Halloween!